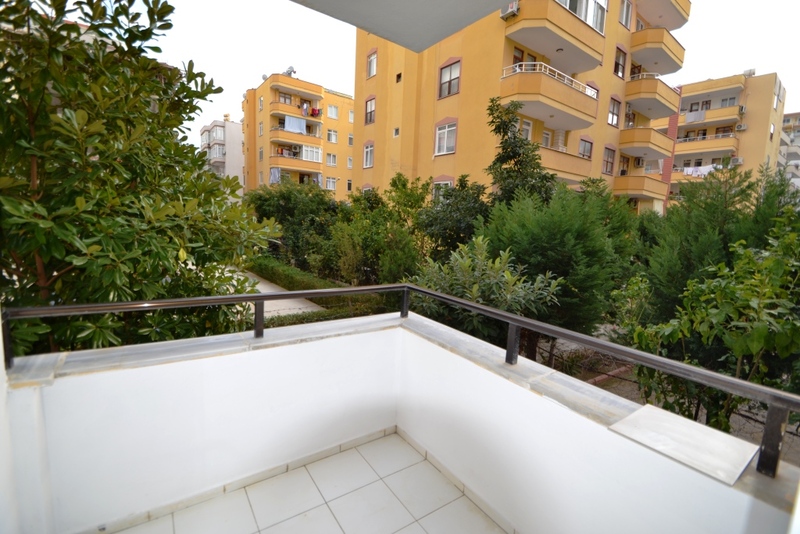 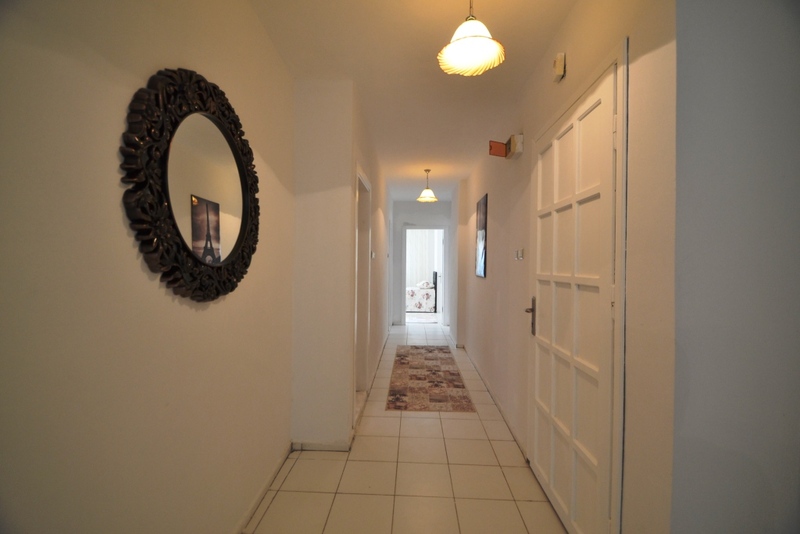 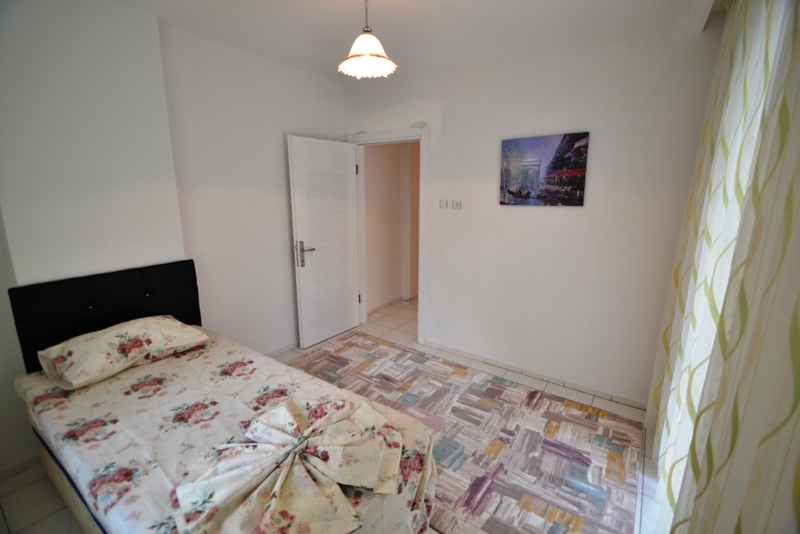 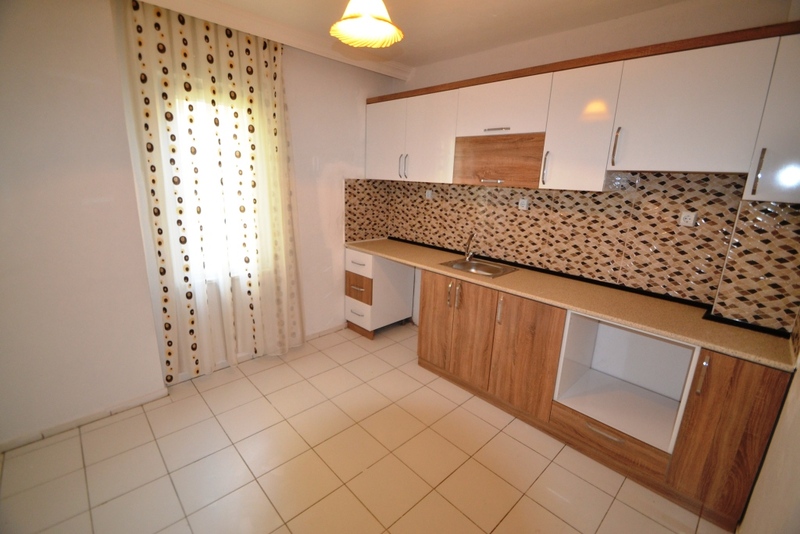 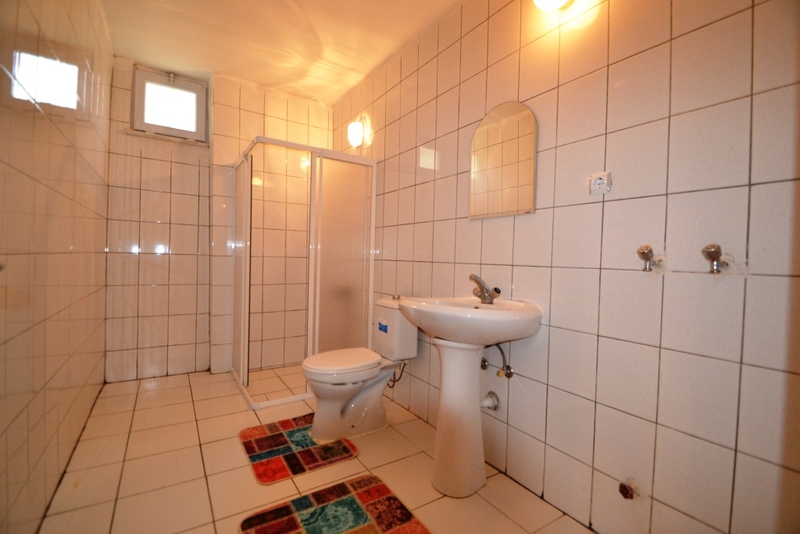 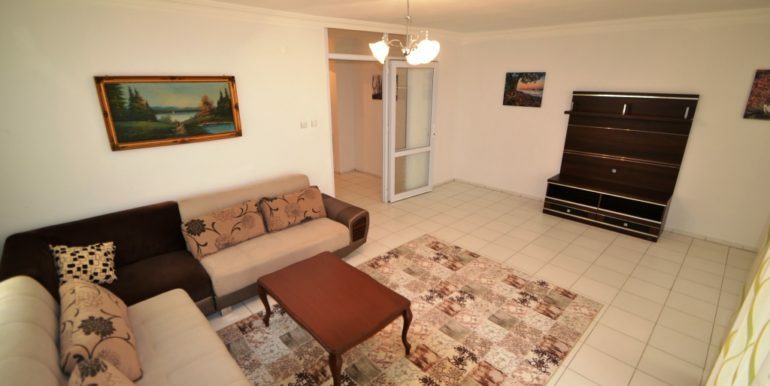 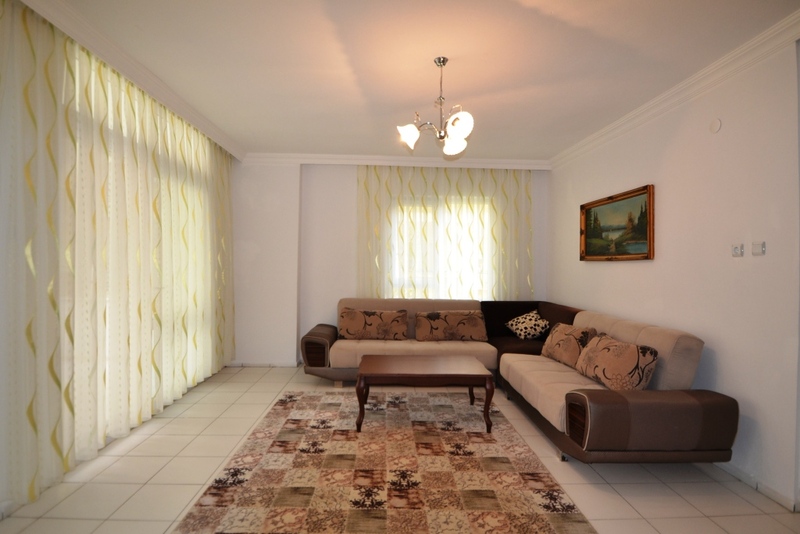 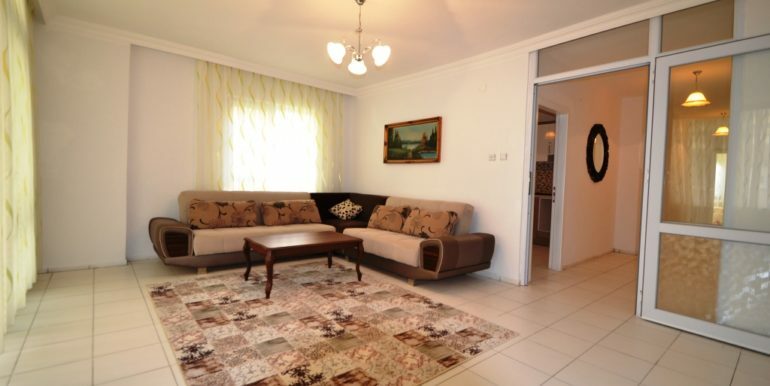 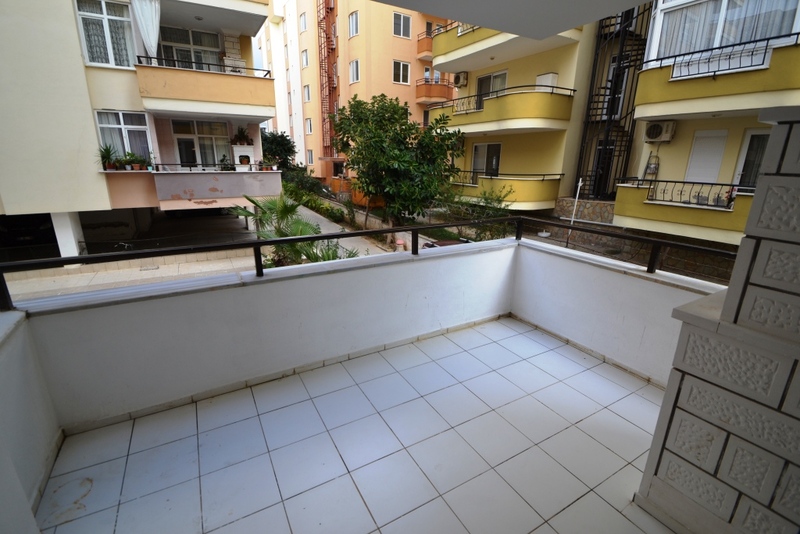 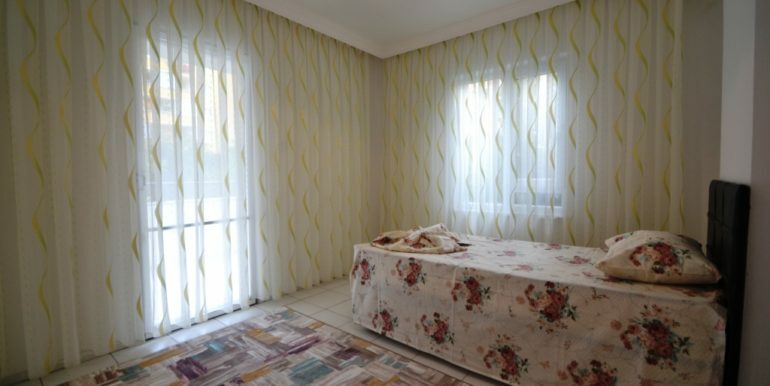 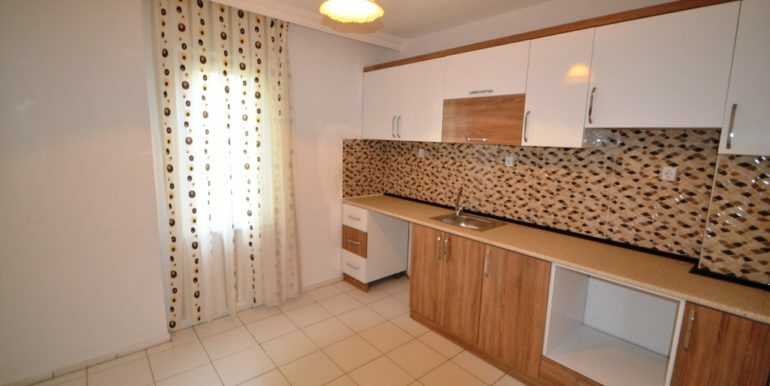 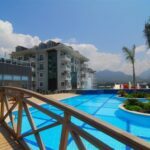 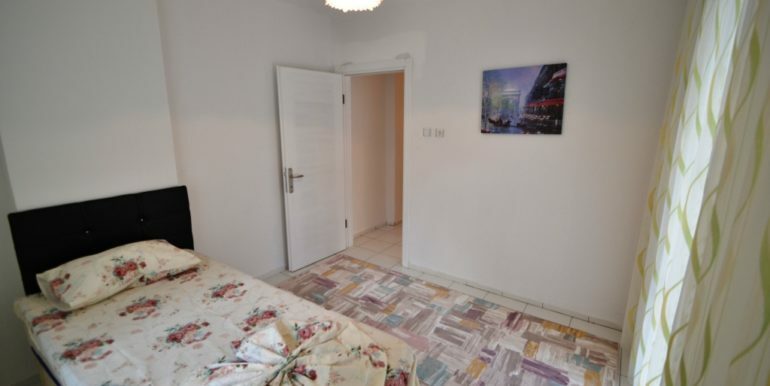 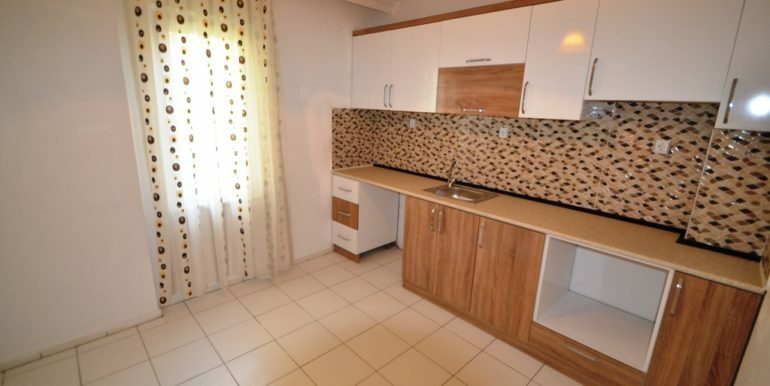 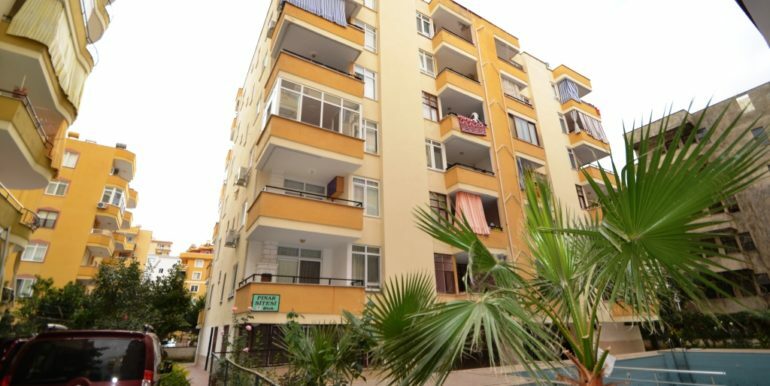 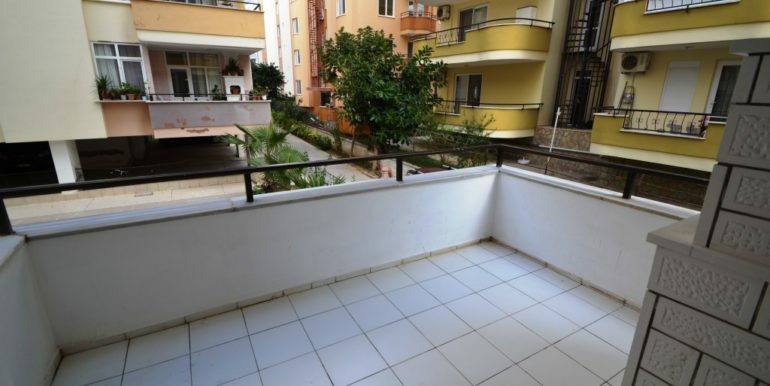 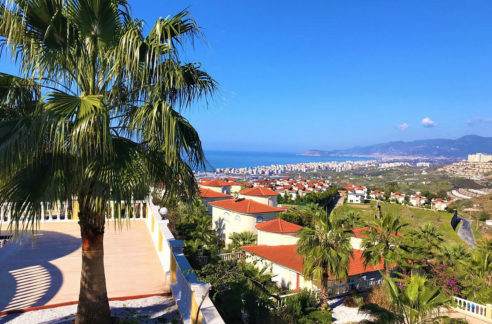 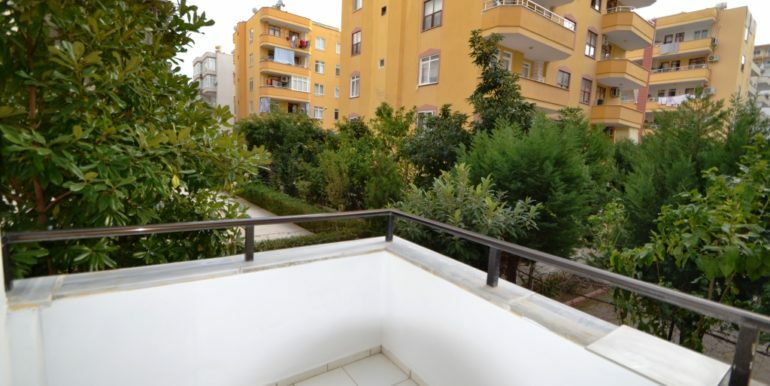 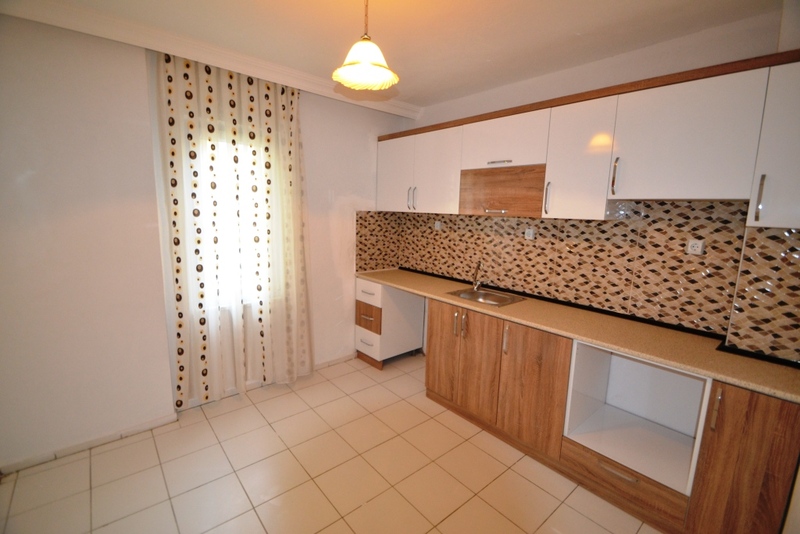 35.000 Euro Cheap Apartment For Sale in Alanya – Furnished in Offer! 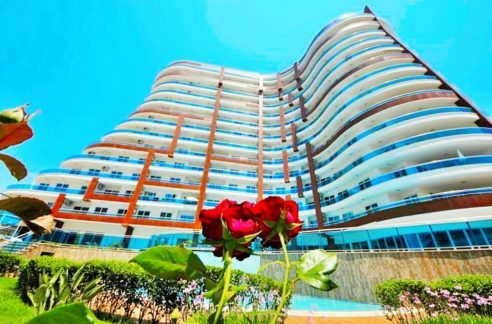 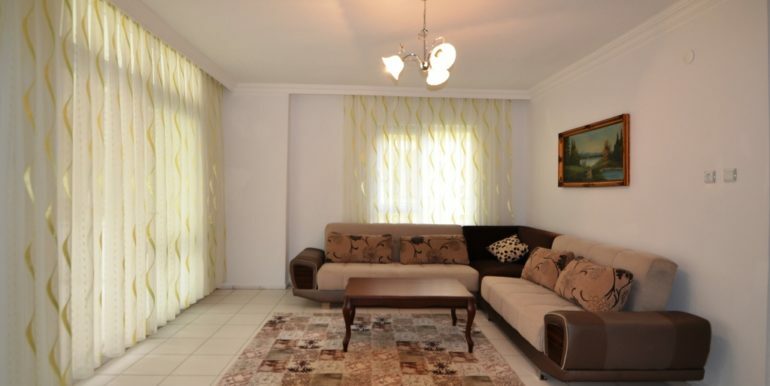 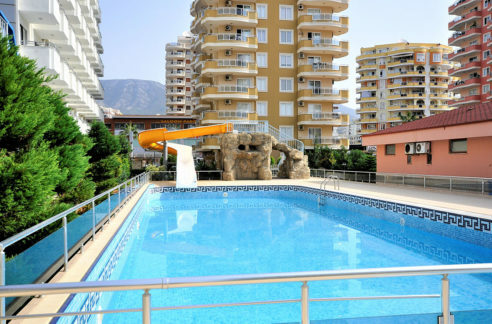 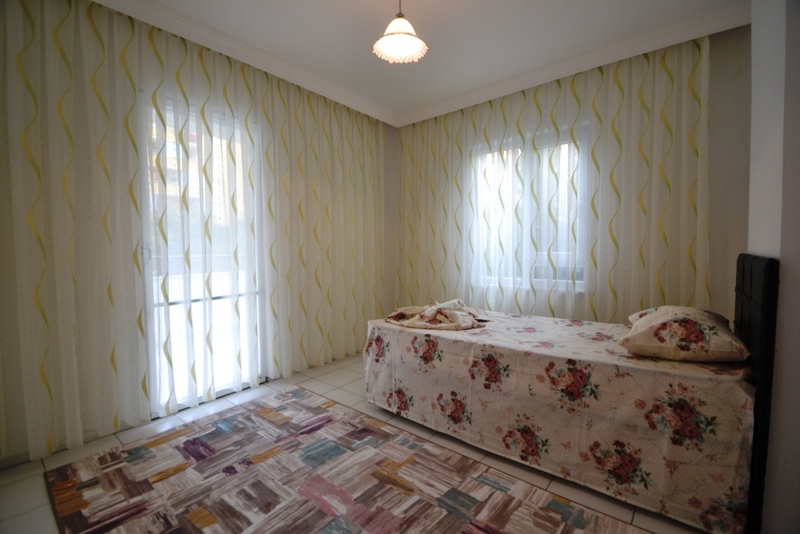 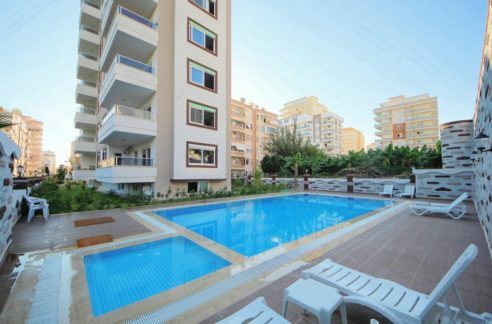 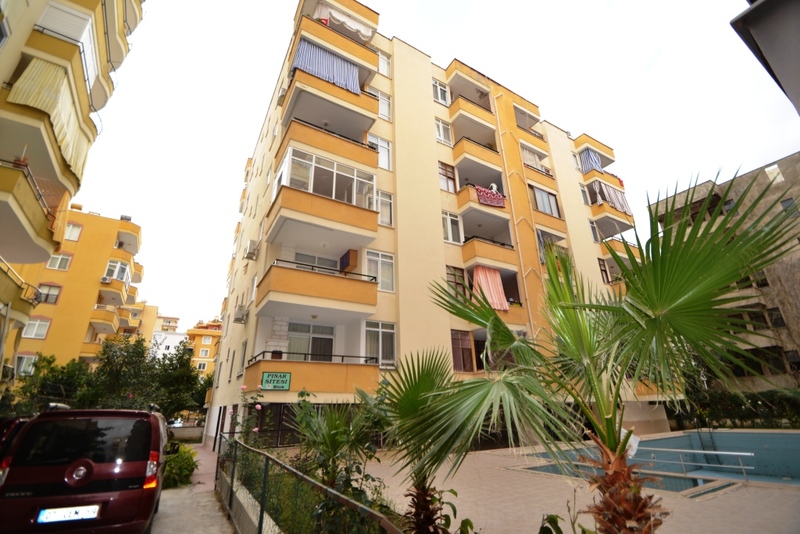 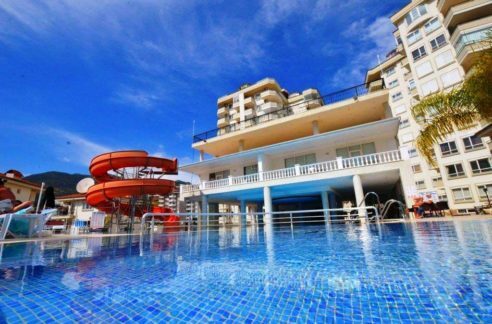 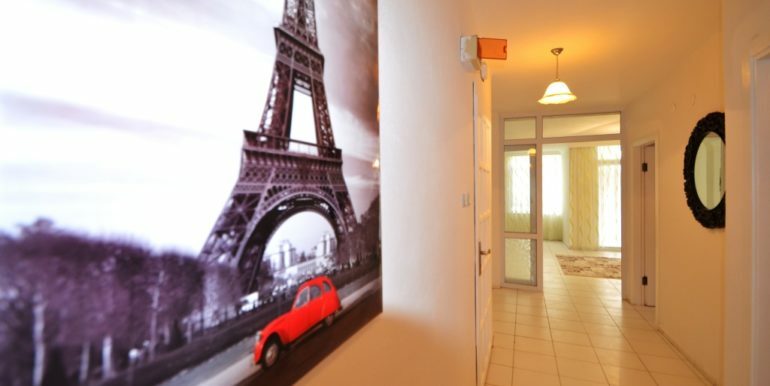 The apartment is located in Alanya Mahmutlar close to Ataturk Street just 400 meters to the beach. 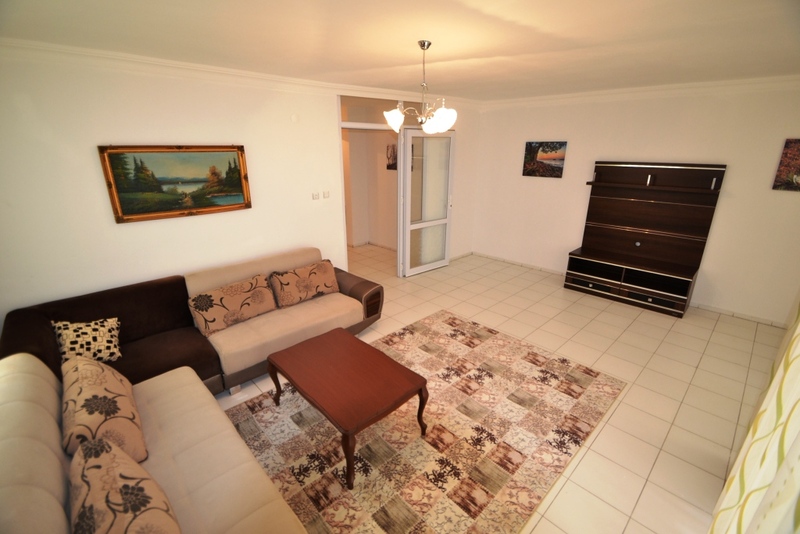 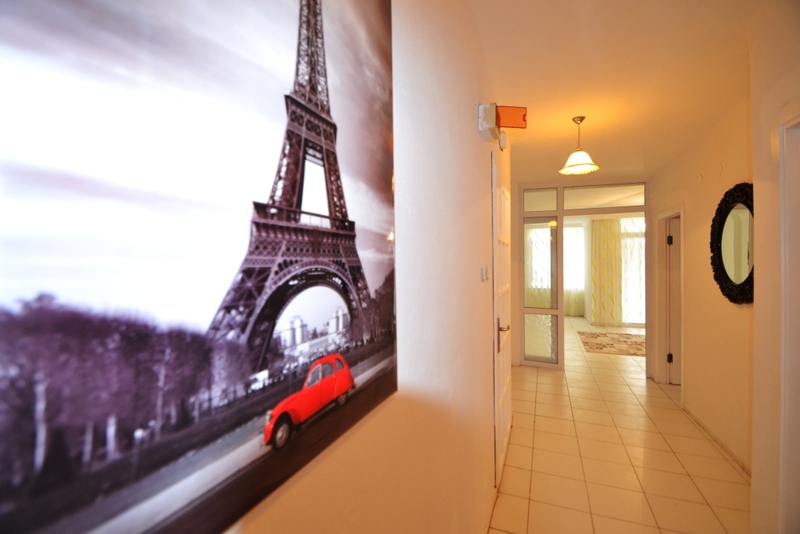 The first floor apartment is 130 m2 with a living room, separate kitchen, 2 bedrooms, bathroom and two balconies. 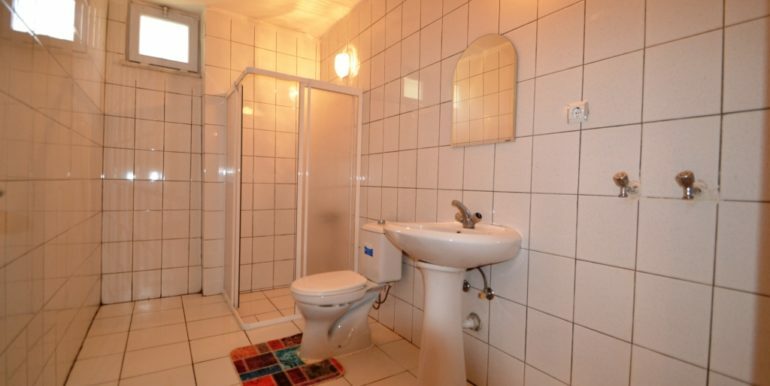 The house has swimming pool. 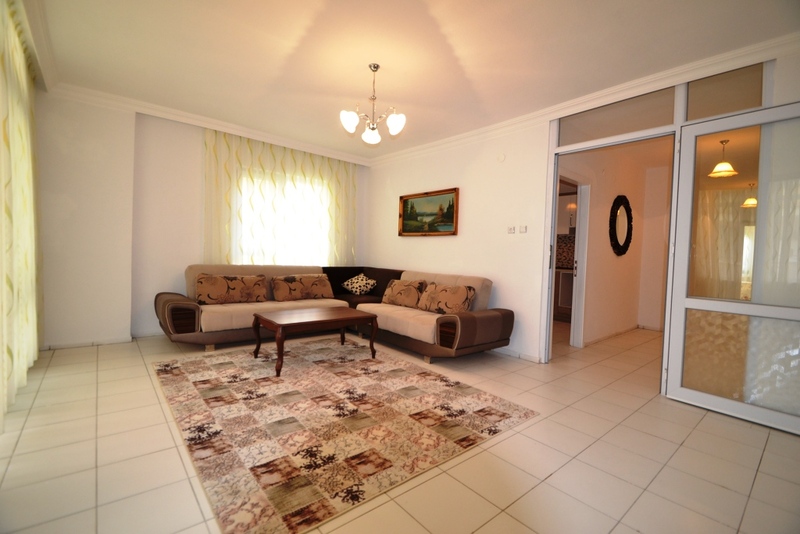 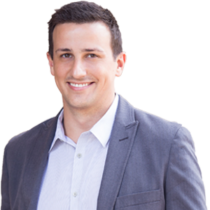 The property is in neat condition and is sold furnished.